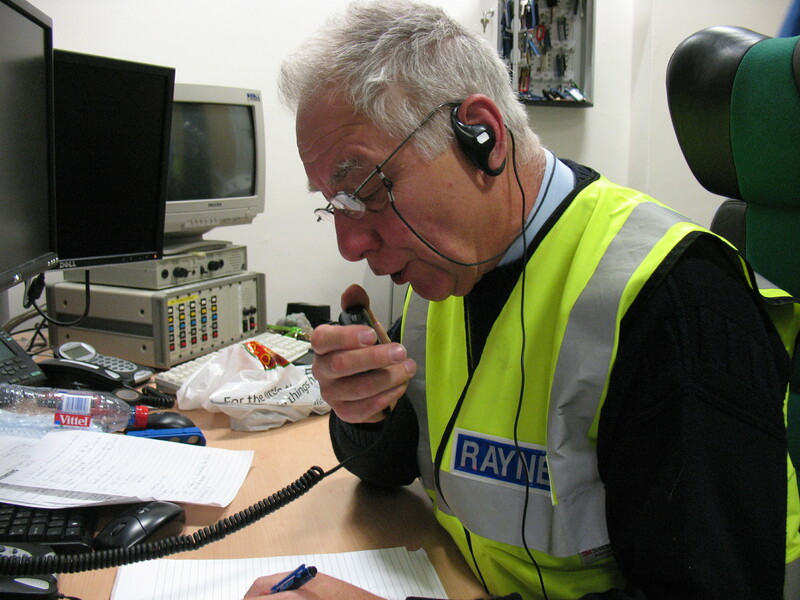 RAYNET is a national organisation of volunteers, Most of these are licensed radio amateurs.They offer their skills and equipment to supplement or replace communications should infrastructure fail, or prove insufficient during an emergency. The East Coast floods of 1953 sparked the beginning and RAYNET has assisted at many national and local emergencies since. As part of the self-training ethos members are allowed to assist at community events that meet certain criteria. In Kent we can be found at road races, cross country, cycling events and half marathons most weekends.